Bismillahir Rahmaanir Raheem, May the Peace and Blessings of Allah (swt) be upon Prophet Muahmmad (saw) and his pure family (a.s). Eid Al-Adha "Festival of the Sacrifice", is celebrated worldwide each year. It marks the end of the annual Hajj to Mecca. In the Islamic lunar calendar, it falls on the 10th day of Dhu al-Hijjah. It honors the willingness of Prophet Ibraheem (a.s) to sacrifice his son Ishmael (a.s), as an act of submission to God's command, before God then intervened sending his angel Jibraeel (a.s) and informs him that his sacrifice has already been accepted. Dhabihah (slaughter), sacrifice of a sheep, cow, goat, buffalo or camel is given on the blessed day. The meat from the sacrificed animal is preferred to be divided into three parts. The family retains one third of the share; another third is given to relatives, friends and neighbors; and the remaining third is given to the poor and needy. 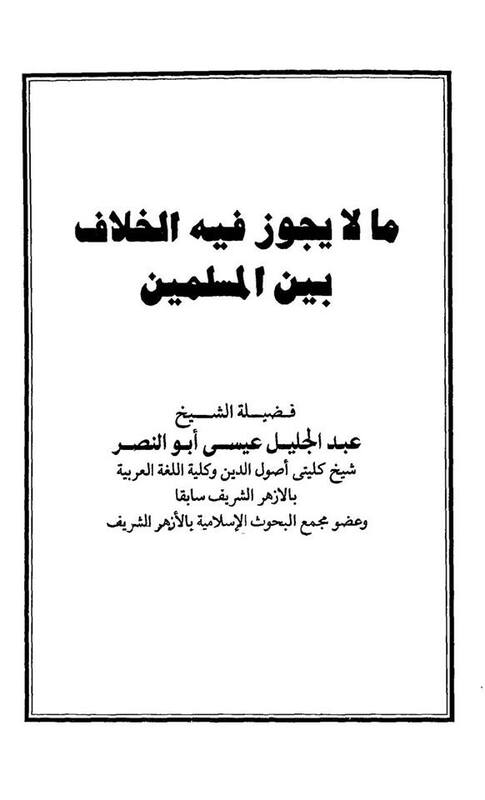 On this site we have highlighted many unusual fatwas from the books of the so called 'Ahlul Sunnah', ranging from bizarre Masjid etiquette to distasteful sexual practices. Whilst most of them are shocking in nature, the fatwa that you are about to be presented with is among the most bizarre. Some scholars have narrated that "If a man penerated a sheep and made her pregnant and she bore a human and that baby grew up and learned his duties and led the prayers of Eid of Al-Adha for the people of the village and then after prayers people slaughtered him as an Eid sacrifice, it is correct for them to do so, because in that case the son is like his mother in decree and because it is correct to sacrifice his mother for Eid, likewise it is correct to sacrifice her son." 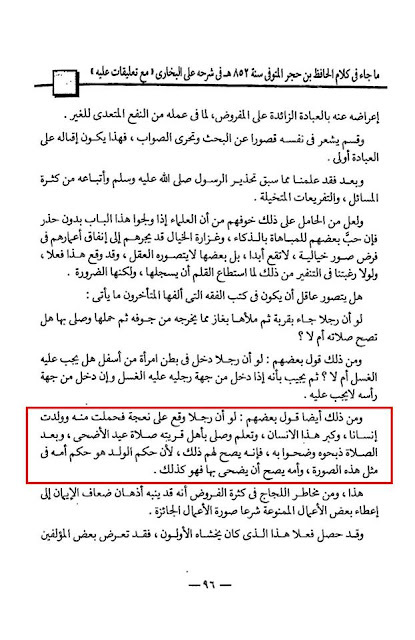 Source: Maa Laa Yajuz Fihi Al-Khilaaf Bayn Al-Muslimin. Pg. # 96. We invite our dear readers to contemplate over what they have just read. 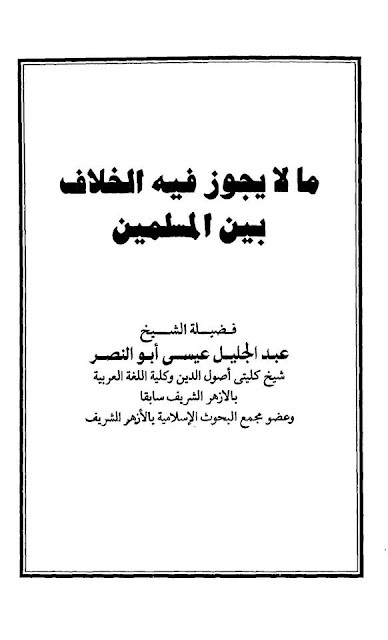 Whilst jurists are typically asked to ponder over fatwas relating to different scenarios that their adherents encounter at the present time or in the future, we read this most risible of fatwas and would invite our readers to ponder and deduce over the likelihood of such a scenario occurring. Now you are probably scratching your heads in a confused state – so let us try and understand what is being said here. If a man impregnates a sheep, and a half sheep half human is conceived as a result of this union, the mixed species can in fact grow up to become a 'Sunni Imam'. Moreover, if the people later choose to slaughter the half human / half sheep for Eid sacrifice it is perfectly acceptable. We however think it important that the 'Sunni' Ulema provide further clarity, should the union be solemnised through a nikah ceremony? Our concern is that if a child of born from this union will it be illegitimate if a Nikah hasn't been performed? Should a Sunni seek the consent of the father of the sheep before penentration, if the "bride" is a virgin? We must congratulate these jurists for this fatwa, wherein the Imam in this scenario has a three fold advantage for the locals (especially on occasions such as Eid), he meets their spiritual needs by leading them in prayer, gets himself and others reward for being a sacrifice and thereafter meets their physical needs by becoming their dinner! A multi functional 'Sunni Imam' who quite literally sacrifices his all for his adherents. What on earth have i just read? 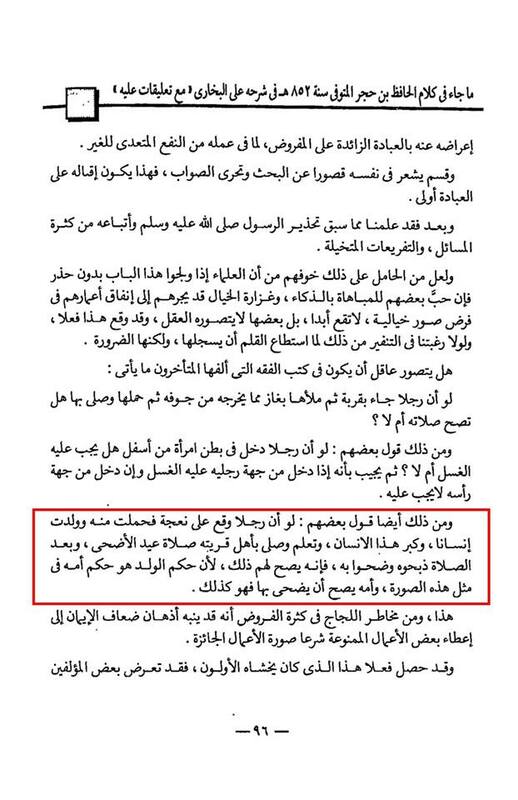 This definitely has to be the most weirdest fatwa ever! Jazak Allah Khair brother for showing us what some people believe in. Can't wait to tell people about this. Keep up the good work. We have missed you guys. 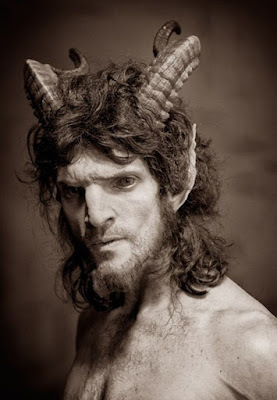 Why the photo like human head goat?